Lysol is a financial sponsor of National PTA and has been invited to submit a blog post as part of their engagement with PTA. National PTA does not endorse any commercial entity, product or service, and no endorsement is implied by this content. 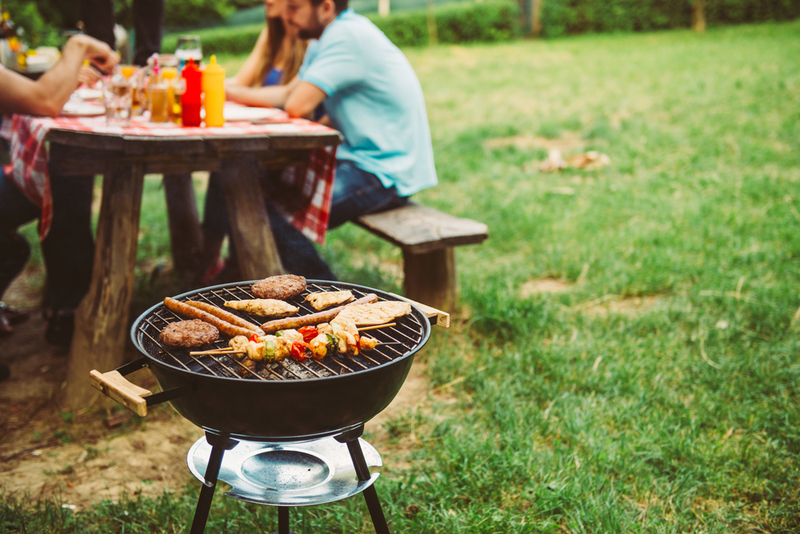 Grill with Knowledge: For your summer BBQs and picnics, give your children a lesson in food safety using the CDC BBQ IQ Key takeaways include properly washing surfaces that have come in contact with raw meat and thoroughly washing veggies. And of course, washing hands before and after they eat! Drink Water and Have Fun: Longer days mean your children will likely be spending more time outside. Remind them of the importance of staying hydrated while playing outdoors A good rule of thumb is have them drink five to eight cups of water a day. Clean to Support Your School: Lysol and Box Tops for Education partnered to help promote healthy habits and support schools across the U.S. If you’re one of many parents who collect Box Tops for your children’s school, you can now also collect from Lysol Disinfecting Wipes and Lysol Disinfectant Spray. Visit Lysol.com/HealthyHabits for more information on the Healthy Habits Program.